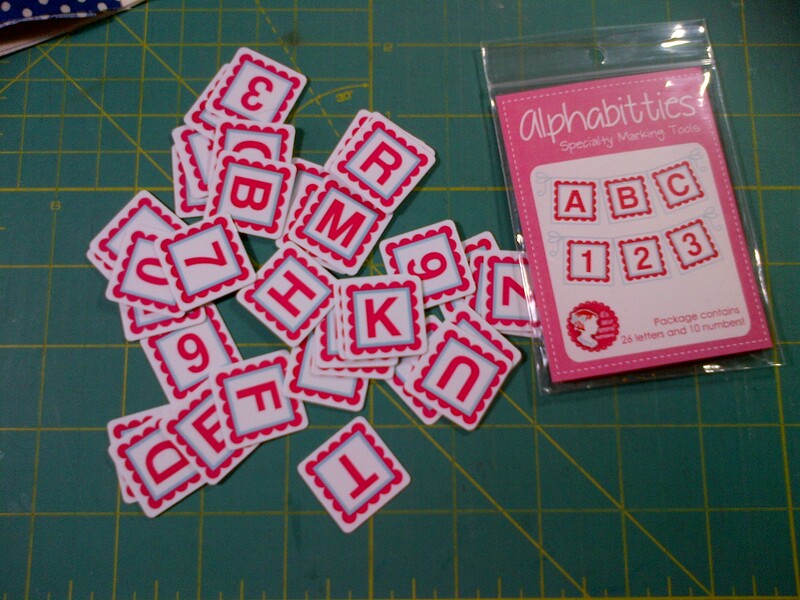 New tool – or Scrabble anyone? Last week… Fat Quarter Shop offered a weekly Facebook sale that I COULD NOT RESIST. I have been doing really well in my new fabric purchases … but last week they offered all of their Fig Tree fabric at 50% off!! 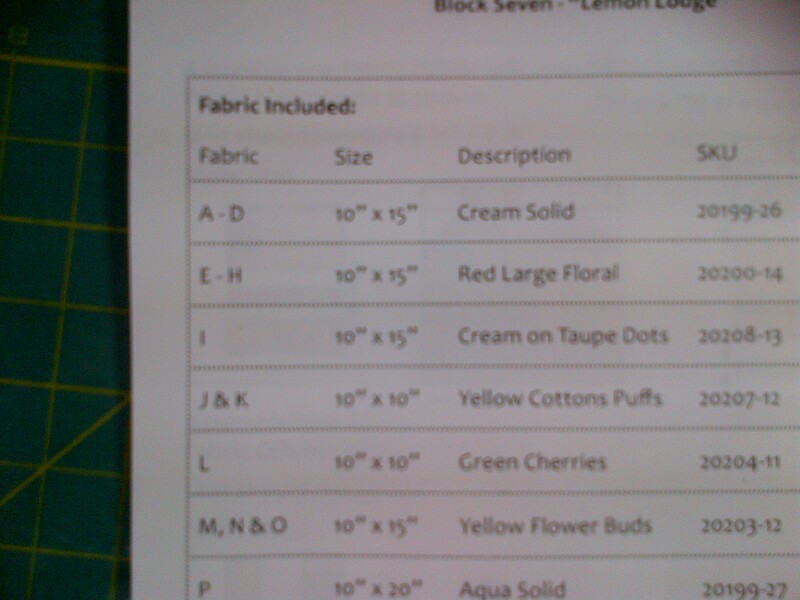 I usually buy 1/2 or 1 yard of each fabric in Fig Tree collections, but I had not done Honeysweet yet. That was all I needed! While I was in my shopping ‘high’, and in my burst of BOM activity, I decided to throw into my shopping cart the Alphabitties notion from FQS. so – that’s my plan for today/tomorrow/Friday. I’ll let you know if I enjoyed using these new tiles. ← BOM Rehab with HST bonus! Good for you for scooping up on the sale. I saw it. I was able to resist. But I am glad to know that the Fig Tree fabric went to a good home! I shopped up in the FigTree sale too! Was quite dangerous! I restricted myself to yardage of Avalon.